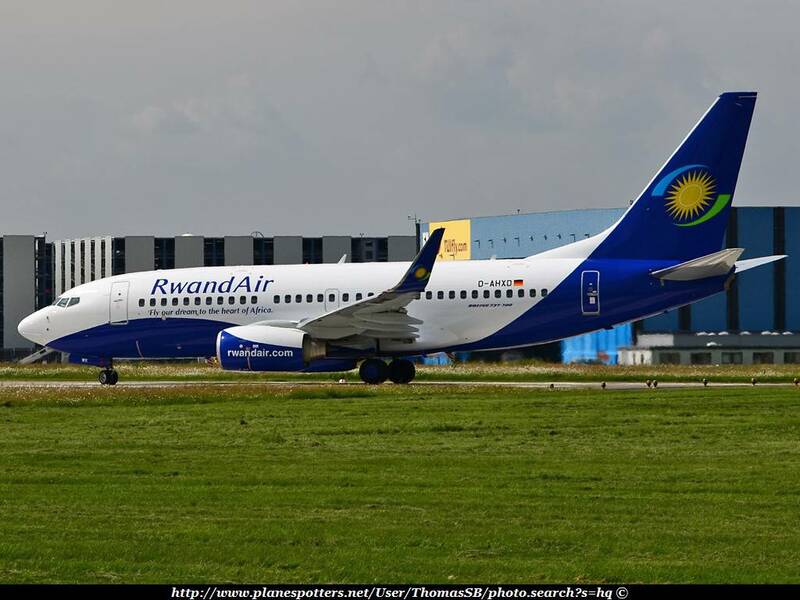 The Senior Sales Manager of RwandAir, Lilian Kyatengwa, has urged travelling companies and agencies to train pilots and other personnel involved in flying aircraft to reduce the rate of accidents. Kyatengwa gave the advice during a press conference to commence the company’s ‘Fly and Win’ promo in Lagos. She explained that passengers would only fly on flights that could guarantee their safety. She said, “There should be regular training for pilots to make them more capable in flying the aircraft. We create adequate platforms for training our staff because if you are not well trained, you cannot be on the job. According to her, it is the responsibility of airlines to provide convenience and safety for their passengers. She said, “Our role as owners of aircraft is to ensure that we provide convenience for our passengers. The truth of the matter is that we are in business because of them and there is no reason for us not to treat them well. RwandAir Country Manager in Nigeria, Mr. Hafeez Balogun, noted that the incentives for passengers in the promotion were to reward the loyalty of its Nigerian travellers.